A true story of an artist who changed the world of ballet forever. Ralph Fiennes' THE WHITE CROW follows Rudolf Nureyev from his poverty-stricken childhood in the Soviet city of Ufa, to his blossoming as a student dancer in Leningrad, to his arrival at the epicentre of western culture in Paris in the early 1960s and a nail-biting stand-off at the Le Bourget airport. KGB officers follow Nureyev's every move, and become increasingly suspicious of his friendship with the young Parisienne Clara Saint. 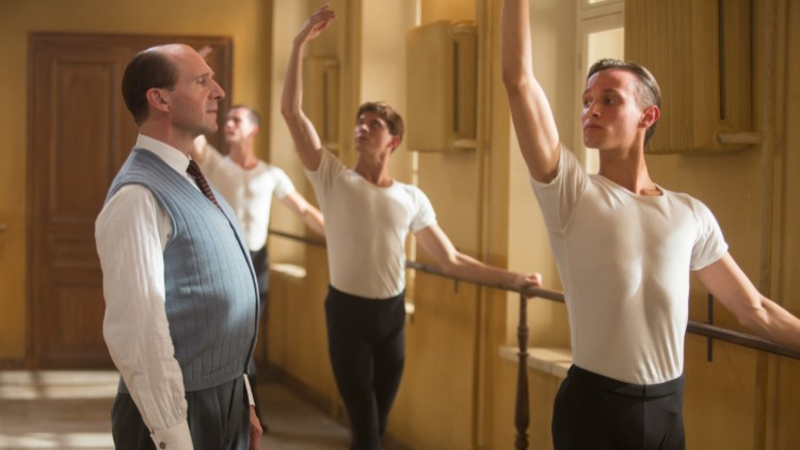 When they finally confront Nureyev with a shocking demand, he is forced to make a heart-breaking decision, one that may change the course of his life forever and put his family and friends in terrible danger.